Christian Blank's new role at Mazda will involve growing business with leading leasing companies and major business fleet operations. 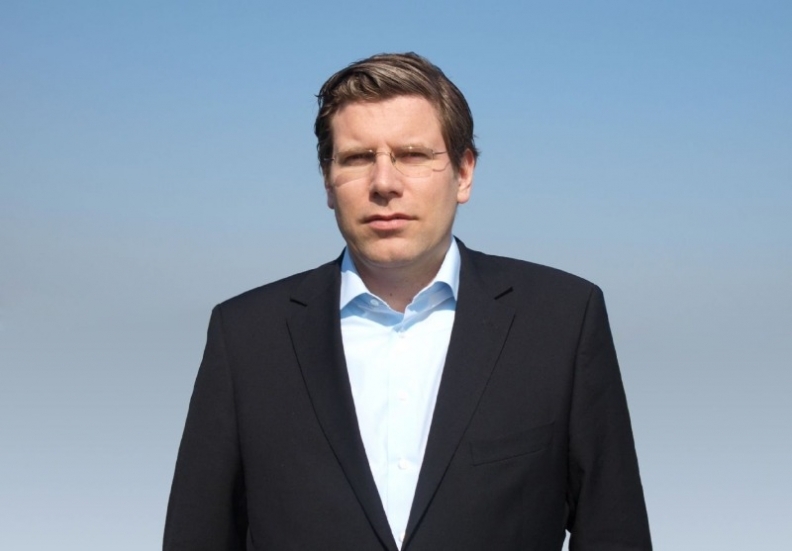 Mazda Motor Europe has named Christian Blank, 38, to head its European fleet operations. Blank, a veteran Mazda executive, replaces James Hopkins, who is leaving the company. Blank was formerly senior manager in charge of the automaker's relations with European independent distributor partners and has been instrumental in shaping Mazda's long term strategy in Europe. He took up his new role, based in Leverkusen, Germany, on May 2 and will report to Martin Benders, vice president, sales operations. "The overall Mazda Fleet strategy has not changed with Christian Blank's appointment. We will however increase our focus on residual value management and total cost of ownership to support a successful launch of our next-generation products,'' Benders said in a statement. Prior to joining Mazda, Blank worked as an automotive analyst for Roland Berger strategy consultants and as a private business consultant in Japan. As head of European fleet operations, he will have responsibility for developing Mazda's residual value management strengths and growing business with leading leasing companies and major business fleet operations.